Bad credit often prevents many of us from getting cars like Land Rover, but with Hippo Leasing, we consider everything and everyone has a chance to be accepted for bad credit car leasing. 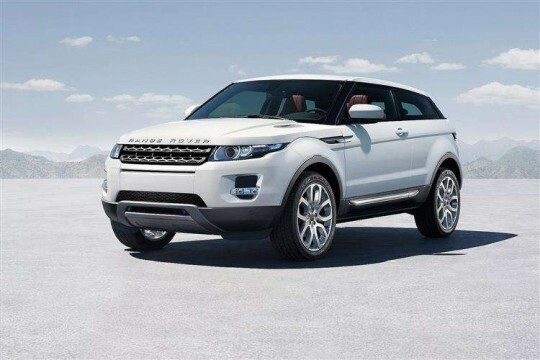 Browse our Land Rover range and choose from such cars as the Range Rover Evoque or the Discovery Sport. Enquire with us and we will aim to find you the best deal on bad credit car leasing.